Durham, N.C. – Jan. 3, 2018 – Tryton Medical, Inc., the leading developer of stents designed to definitively treat bifurcation lesions, today announced that the company has appointed Carl J. St. Bernard as president and chief executive officer. Tryton co-­founder H. Richard Davis has served as interim CEO for the past six months. With the appointment of St. Bernard, Davis will resume his role as COO. 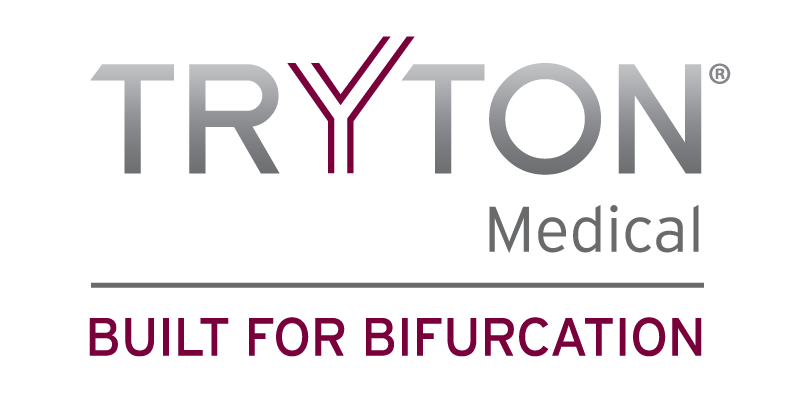 Tryton Medical is the leading developer of novel stent systems for the treatment of bifurcation lesions. The Tryton Side Branch Stent System is available in the United States, has received CE Mark and is commercially available throughout Europe, the Middle East and Africa. For more information, please visit trytonmedical.com and follow the company on Twitter @TrytonMedical1.